Has everyone else embraced the infectious patriotism sweeping the country lately? 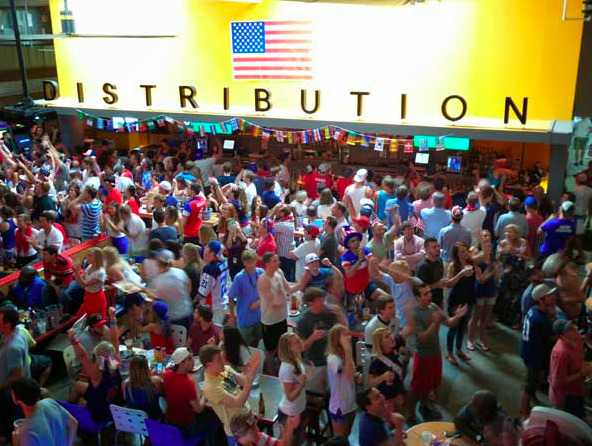 Yes, we too have been following the World Cup, and were the last ones allowed inside The Alley to watch the USA-Germany match yesterday--what a crowd! Next week will again be filled with Red, White and Blue with Tuesday’s game against Sweden and Friday’s Independence Day celebrations. In the meantime, some topics of state pride have come up...tomorrow’s Carolina Day festivities and the renewed debate over the official South Carolina state food. 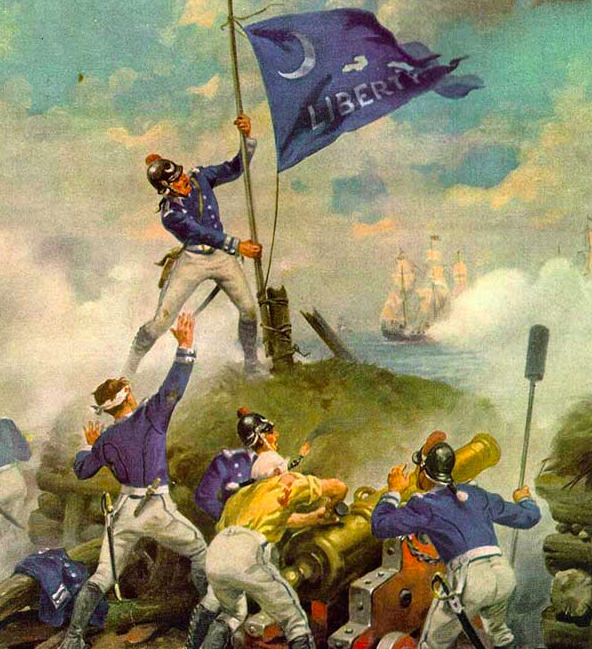 Tomorrow marks the 237th annual celebration of the Battle of Sullivan’s Island, in which outnumbered Patriots waged a decisive victory over the Royal Navy and British Army in the beginning stages of the American Revolution. The battle heroes include Colonel William Moultrie and Sergeant William Jasper, as well as our beloved state tree, the palmetto, whose elastic strength absorbed the shock of the incoming British cannonballs. The Charleston Mercury and the South Carolina Historical Society have listed the scheduled events celebrating Carolina Day both Downtown and on Sullivan’s Island. Hope y’all can make it! According to the Post and Courier’s Hanna Raskin, South Carolina doesn’t have an official state dish (although some consider it to be grits). How can this be? We’ve got a state hospitality beverage (tea) and our official state snack is (you guessed it) boiled peanuts, but the SC State Legislature has failed to bestow a title to any of the many great suggestions that have been raised and hotly debated this week. Confirmed by The Free Times, the debate has been stirred up by the recent application from a North Myrtle Beach man (who just moved to SC from Michigan) proposing gumbo (which he now sells pre-packaged) as the official South Carolina historic dish. Most people in the know agree that there are more suitable candidates, but agree that a historic should probably include rice. What about an official state sandwich? 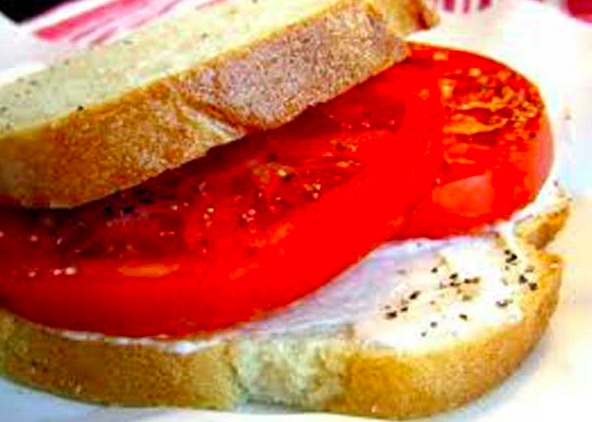 Since we’ve been eating them all week, our vote goes to one of the best parts of summertime: the lean-over-the-kitchen-sink-to-eat tomato sandwich (with Duke’s mayonnaise, of course).